What is a Bachelor of Science in engineering physics? This program is tailored to students who seek employment in an engineering discipline that requires a deeper knowledge of physical principles or who intend to pursue a graduate degree in engineering. It produces broadly trained engineers who provide solutions to challenging problems in support of a technologically evolving society. The program differs from a traditional engineering degree in that the curriculum includes a greater focus on fundamental physics. 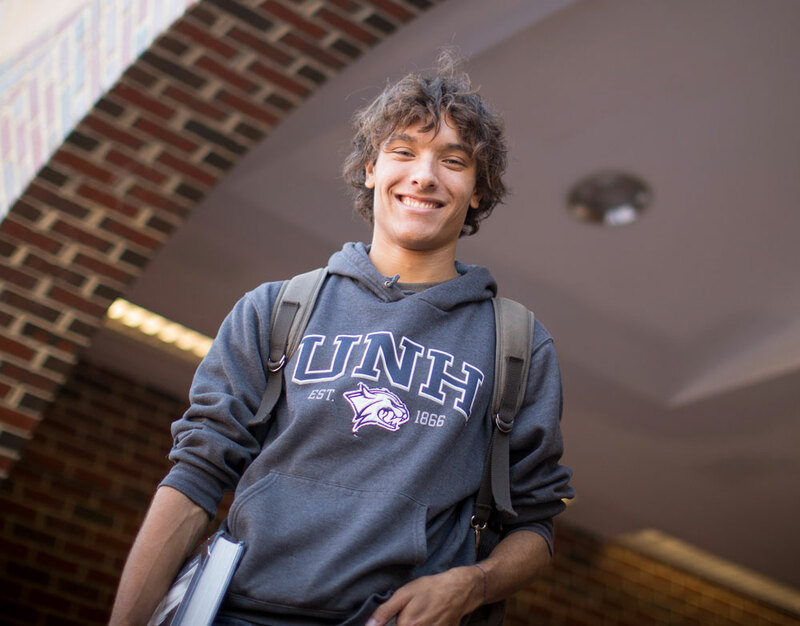 Why study engineering physics at UNH? This program offers introductory physics in a lecture and studio format — an active learning environment that includes group work and labs, all in a single room with a professor and graduate teaching assistants. The style allows for a coherent, connected and supportive experience. One studio course integrates the study of calculus and physics, for a deeper understanding of both subjects. 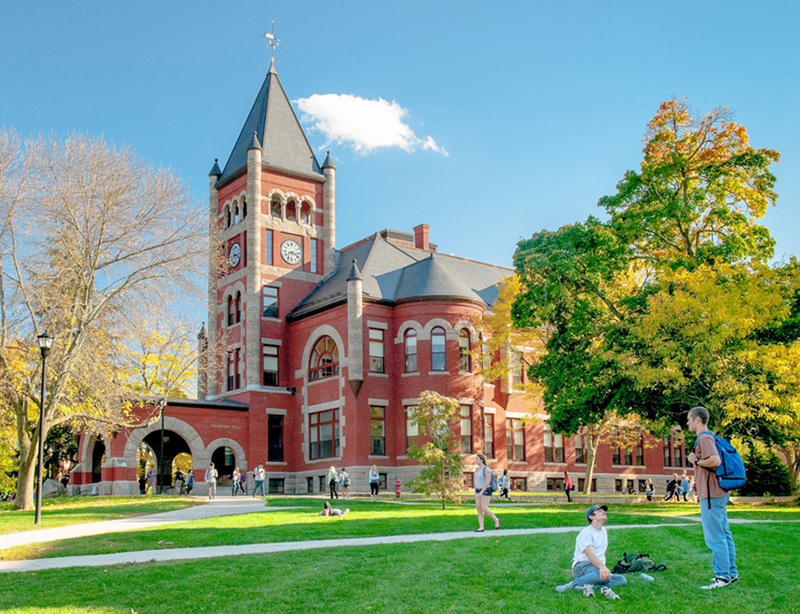 You’ll have a unique opportunity to work with advisors to design an interdisciplinary degree program that will prepare you for your long term academic and career goals. And you’ll have access to a plethora of research opportunities with award-winning faculty, where you’ll learn how to approach, analyze and solve complex problems for agencies like NASA. You’ll also assist in developing new technologies, methods and theories that will prepare you for a range of careers in research, engineering and education. A student must have a minimum grade of C in each 400- or 500-level courses that are part of the core requirements and an overall grade-point average of 2.33 in these courses in order to continue in the program. To be highly skilled, interdisciplinary professionals who can identify and solve engineering problems from unusually broad physical perspectives. To be able to use engineering and communications skills in other areas such as research, consulting, law, medicine, business, public policy, etc. To engage vigorously in further studies in interdisciplinary graduate programs and a wide variety of other lifelong learning opportunities. To pursue careers that incorporate ethical and professional responsibility, as well as good citizenship. The Student Outcomes consist of the ABET A-K general requirements for all engineering programs. Students are expected to achieve the outcomes below upon graduation. C. an ability to design a system, component, or process to meet desired needs within realistic constraints.